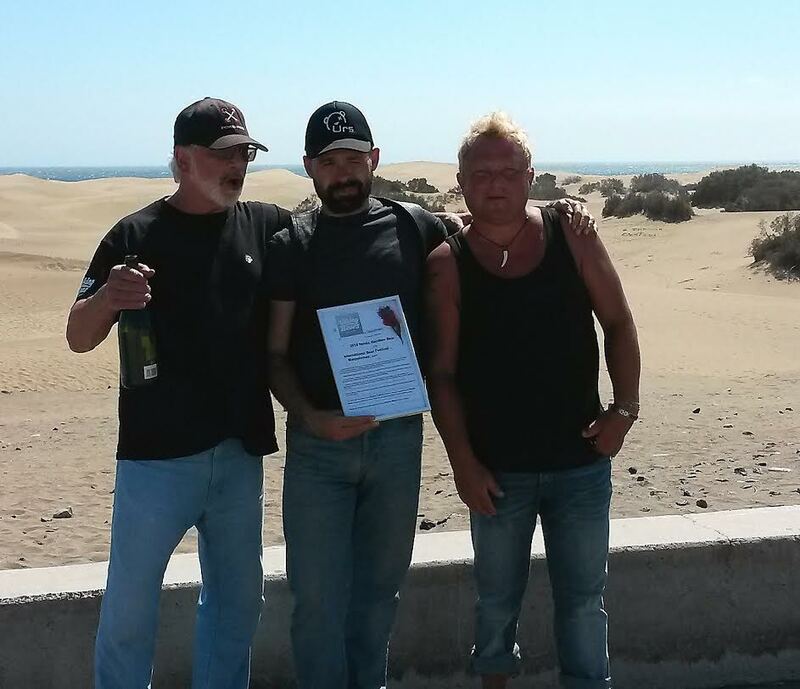 Maspalomas, Spain: March 9-10 -- Bears International's "Bears on the Barricades/Bear Culture"
Join us! Add your event to the list..? Contact us! trans Bears, refugee/immigrant Bears and bi-sexual Bears.